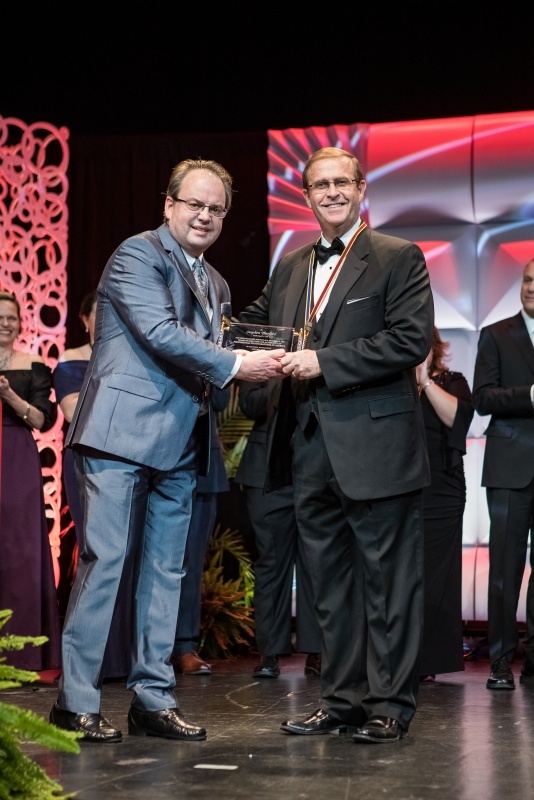 Here's a collection of photos from the Award & Degree Ceremony at Imaging USA 2019. Congrats to all the award winners and degree recipients! Thanks to Alex The Photo Guy for providing images.